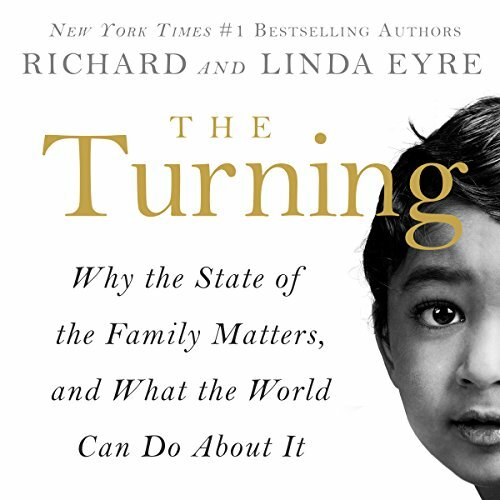 Showing results by author "Richard Eyre"
New York Times number-one best-selling author Richard Eyre contends that the three things today's society desires most - control, ownership, and independence - are, paradoxically, what bring the most discouragement and unhappiness in our lives. 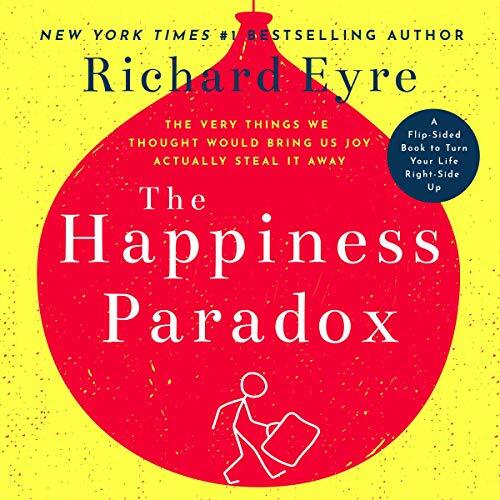 Providing a mind-changing exploration of the inherent problems with our fixation on material possessions, control over our lives, and independence from others, Eyre responds with a unique and engaging counterpoint of how to switch to the joy-giving alternatives of serendipity, stewardship, and interdependence. 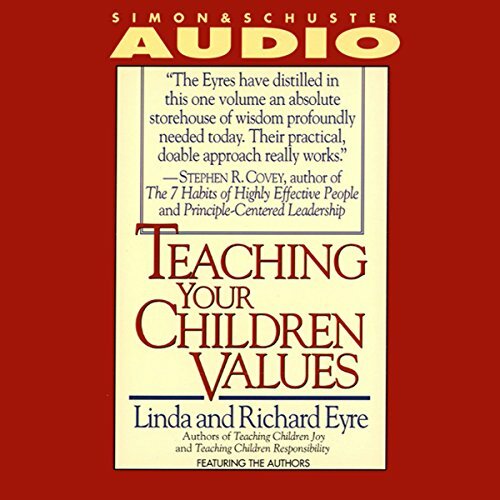 One of the greatest gifts you can give your children is a strong sense of personal values. Helping your children develop such values as honesty, trustworthiness, and self-discipline is as important in their education as teaching them to cross the street safely. The values you teach your children are their best protection from the influences of peer pressure and the temptations of consumer culture. How do we build strong families in a world that threatens to tear the very fabric of the family apart? This guide provides parents with a 3-step program to improve family communication and give children a sense of consistency and security. These simple steps are: a family legal system, a family economy, and family traditions. The plan allows parents significant opportunities to praise and reward their children, while promoting open communication. Linda and Richard Eyre, authors of the No. 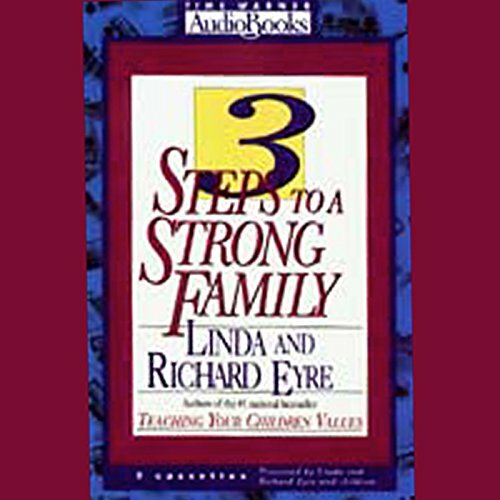 1 national best seller Teaching Your Children Values, have 9 children of their own. 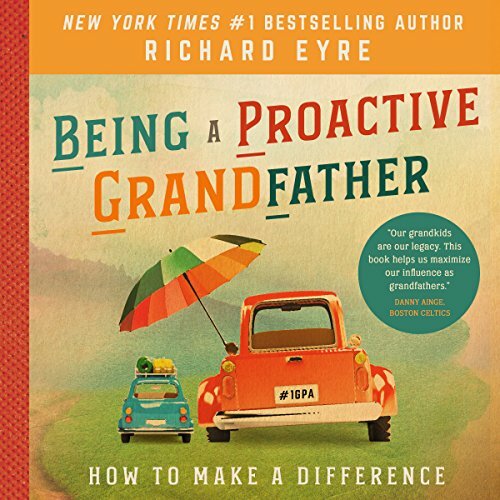 New York Times number-one best-selling author Richard Eyre encourages gradfathers to ask themselves a very important question: what kind of grandfather will you be? Will you be a disengaged grandfather, who downsizes to an adults-only condo in Sun City by a golf course and rarely sees his grandkids? Will you be a limited grandfather, a supportive grandfather, or best of all will you be a proactive grandfather? 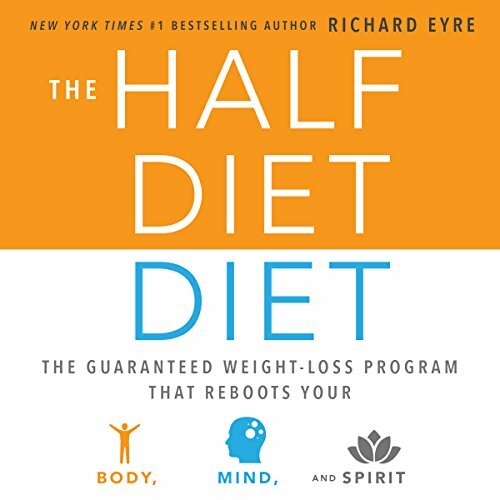 The Half-Diet Diet is an accessible and universal weight-loss program. 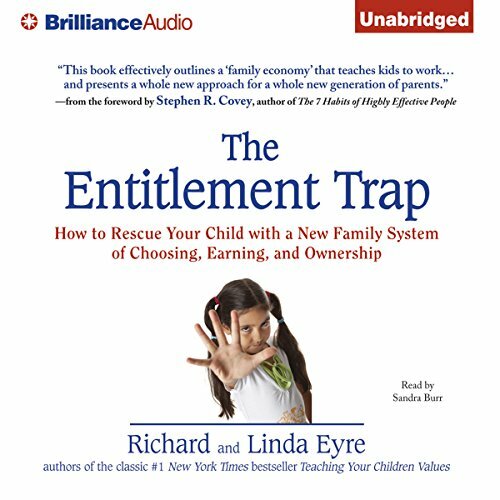 Rather than focusing on convoluted and challenging diets, Richard Eyre, best-selling author of Teaching Your Children Values and The Turning, provides a simpler way to control your appetite and lose weight forever. Eighty million baby boomers are now in or approaching their 60s and moving into retirement. While this transition may be difficult, the succeeding years can be fulfilling, invigorating, and joyous. 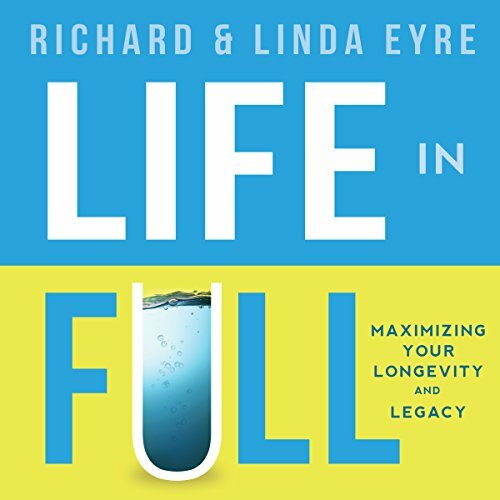 Written by the New York Times best-selling author team Richard and Linda Eyre, Life in Full creates a seven-question blueprint for how to spend the next 20 years living the life you have always wanted and enjoying the life fulfillment you deserve. Something everyone can relate to. Sir Richard Eyre was the artistic director of the Royal National Theatre in London from 1988 to 1997. 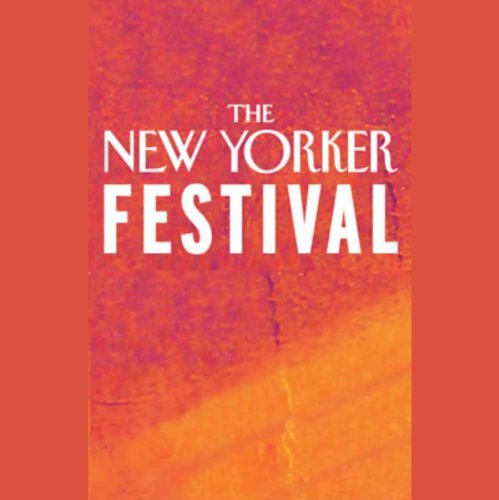 He produced more than a hundred plays, including Guys & Dolls, Futurists, The Invention of Love, Richard III, and King Lear, and won numerous awards for his work. Several of his London productions also had Broadway runs, including Skylight, The Crucible, Vincent in Brixton, and Amy's View.